Protect the Planet. Flatter your Floor. We have a 30-day no-hassle return policy. 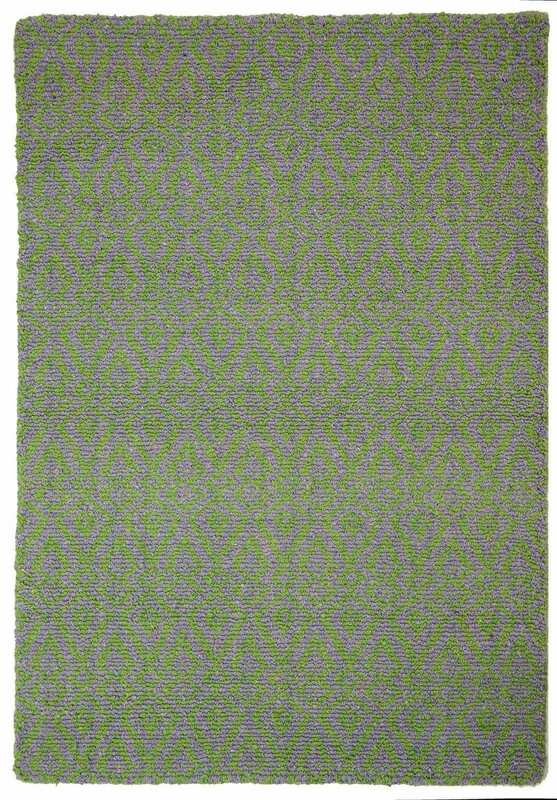 Our exclusive Loom Hooked Eco Cotton Rugs are hand woven from freshly spun 100% recycled cotton fiber. We weave them on a specially designed loom, so we don’t need to use the smelly, unhealthy latex backing found on all other hooked rugs. Our Loom Hooked Eco Cotton Rugs are thick, plush, and springy. They’re born for bare feet. Like with all Hook & Loom Rugs, we use NO chemicals or dyes to make our Loom Hooked Rugs. Not Sure Yet? Try a Swatch. To recreate the look and feel of our rugs, we weave our Loom Hooked Eco Cotton swatches to show a full repeat of the pattern. The hand-bound edges of the swatch show the same meticulous quality as the rug. Swatches are for one time use and are not returnable. Try them out barefoot. We think you’ll fall in love. Speckled Solid Loom Hooked swatches are approximately 4″ x 10″. 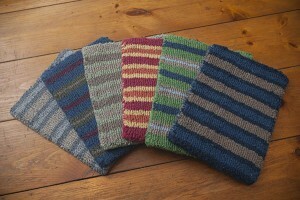 Striped and Patterned Loom Hooked swatches are approximately 8″ x 10″. Vacuum regularly, using a normal power home vacuum without beater bar (revolving cylinder with rows of stiff bristles). Snip off any loose ends or extended loops level with the tops of the loops around them. Blot liquid spills with clean towel. Scoop up solids with spatula or dull knife. Clean residue with damp cloth and soap or spot remover if needed. This rug cleans well with a steam cleaner. Vacuum thoroughly before steam cleaning. We recommend using an Earth-friendly cleaning solution. We hand craft rugs in an earth-friendly manner, using no dyes, chemicals, or latex, yet offering a range of colors and styles, expert workmanship, and lasting durability.